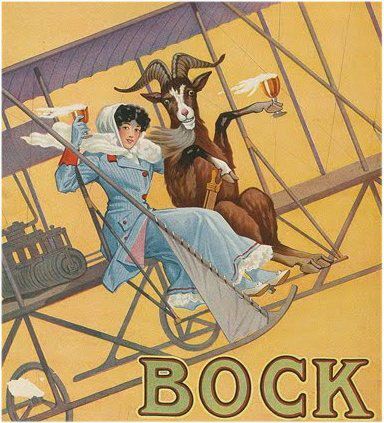 All Bockbiers fall under the Reinheitsgebot, the German purity law established in 1516 by Dukes Willhelm IV and Ludwig X of Bavaria. This law established that beer may be made of only water, malt, and hops. Little was known of yeast back then, so it was not included in the regulations.